The Bombay High Court on Wednesday expressed its dissatisfaction with the progress made in the probe into murder cases of rationalists Narendra Dabholkar and Govind Pansare. The Central Bureau of Investigation is probing rationalist Dabholkar’s murder and a Special Investigation Team is investigating social activist Govind Pansare’s killing. 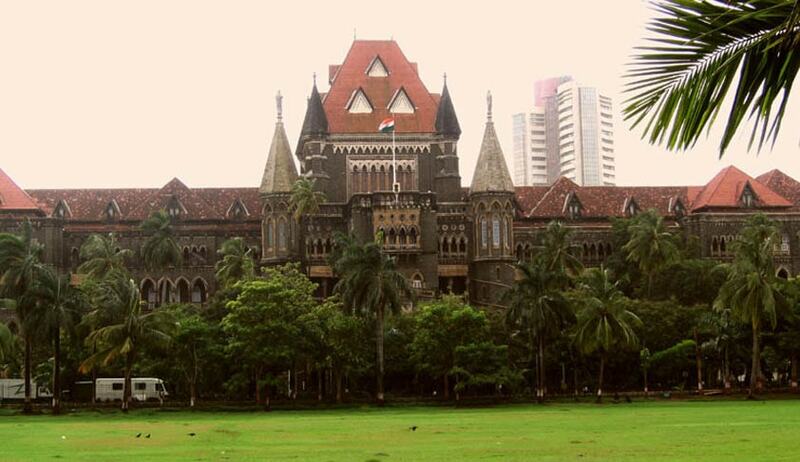 The court is hearing petitions filed by the families of Pansare and Dabholkar. Additional Solicitor General Anil Singh, appearing for the CBI, submitted before the bench of Justice SC Dharmadhikari and Justice BP Colabawalla that forensic evidence was sent to the Scotland Yard but their report was awaited. He said the CBI was looking to find out whether there was a link between the murders of Pansare, Dabholkar and MM Kalburgi. Dabholkar was murdered in 2013, while Pansare and Kalburgi were killed in 2015. Kalburgi was a Kannada writer, who like Dabholkar, spoke against superstitious practices. SIT’s counsel Mankhuwar Deshmukh said they were very close to cracking the case and were expecting “some big leads” in the investigations in a week’s time. However the bench was unfazed. This is not the first time the bench has questioned the investigating agencies and their “seriousness” about this case. Although the CBI sought six weeks’ time to submit a progress report, the court has posted the matter for December 16. It directed the Joint Director of CBI to file a report explaining the delay in the investigation and also the progress made so far. It also asked the Ministry of Home Affairs and the Ministry of External Affairs to work together in order to obtain the Scotland Yard’s report before the next date of hearing.